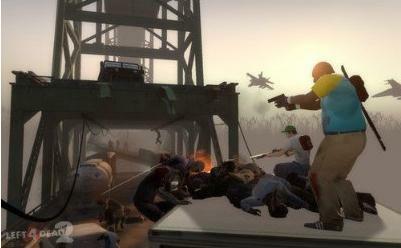 When Valve Corporation released Left 4 Dead it not only garnered critical acclaim but also received a great amount of positive reviews and an award too. 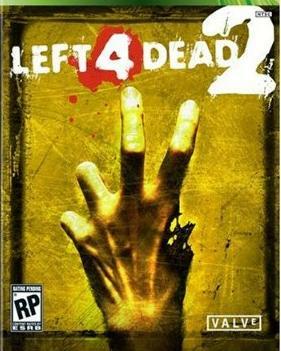 Now, the sequel to the game, Left 4 Dead 2 would be unveiled on the 17th of November for Xbox. The plot centres on the situation of an apocalyptic pandemic which seems to have taken a number of lives. Much like other apocalyptic movies, the story circles around four survivors who fight against hordes of infected creatures. The sequel comes with a number of weapons, new types of infected people and some really blood curdling action. 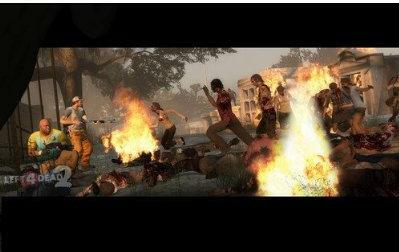 The plot of a zombie pandemic is a tried and tested method of achieving success and not only in movies but also in video games such plots have always achieved success. It is not clear why we, as humans are always obsessed with flesh eating and brain consuming zombies and what makes them so interesting to us. Nevertheless, if you love zombies as much as I do, you will definitely love this cool game which would be out very soon. Left 4 Dead 2 can be pre ordered for $54.99 and I am sure it would be a great way to spend those long and dark winter months. If you are not very fond of zombies, you could try the Dragon Origin: Origins, which is also a great action game but sans zombies.